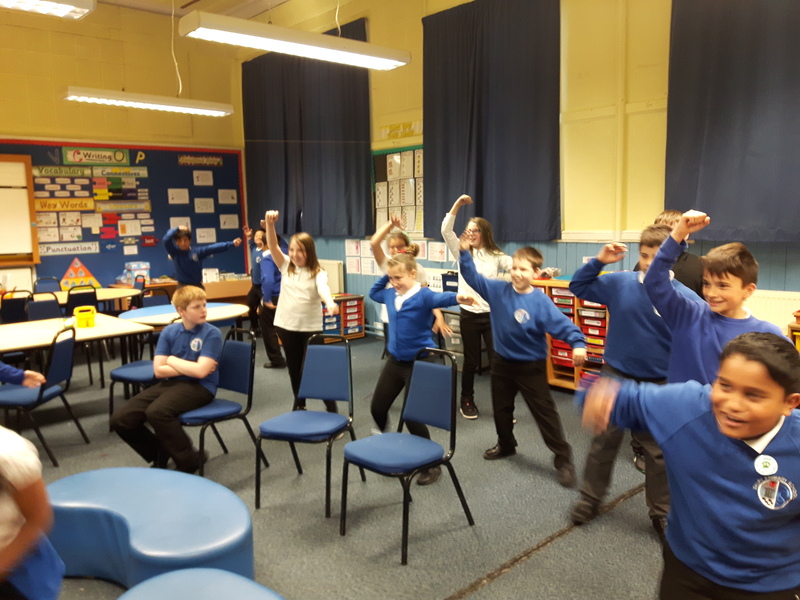 To ensure that P6 enjoy their full 2 hours of physical activity per week, we are enjoying a range of “5-a-Day” activity sessions in class. These support the twice weekly P.E. 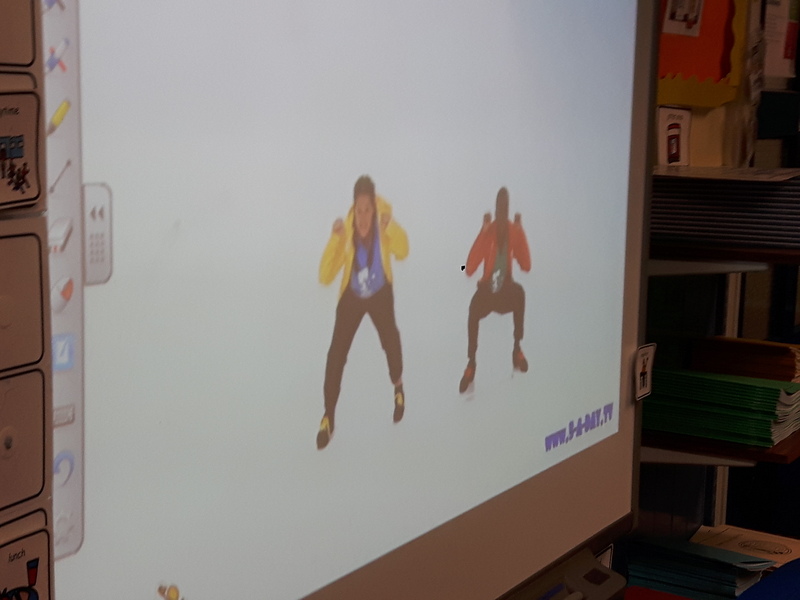 sessions the pupils have with our P.E. specialist. 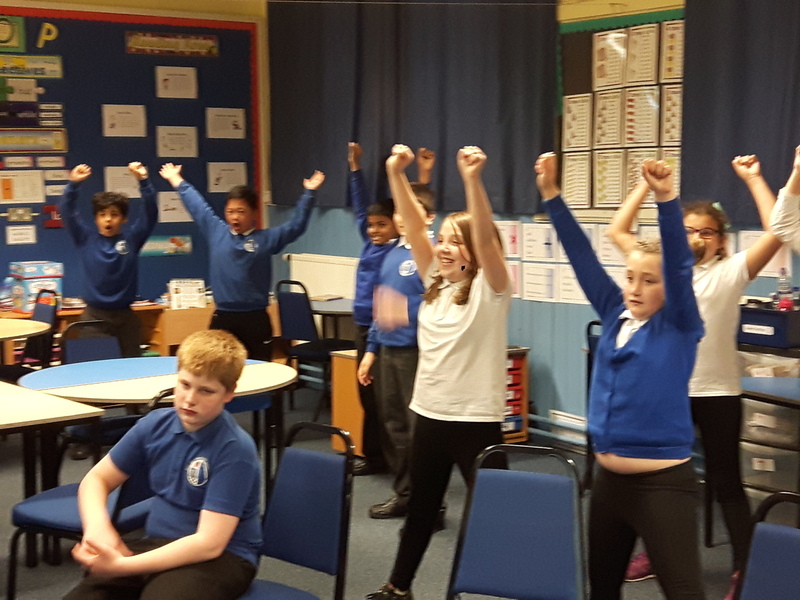 This entry was posted in News, Primary 6 on Sep 22, 2017 by Dalry Primary Edinburgh.